Project Inspire offers young adults from the Greater Boston area the opportunity to witness Israel’s global innovation and grassroots impact up close. From renewable energy to information technology, Israeli know-how and innovations are improving, enriching, and saving lives. Take a deep dive into Israel’s commitment to global responsibility. 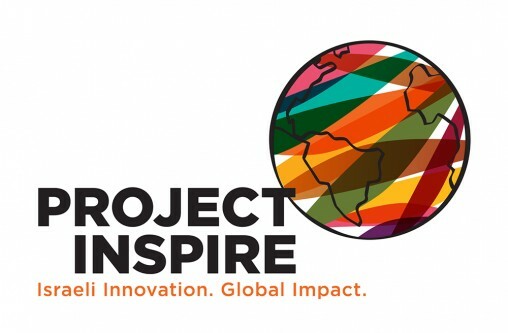 Project Inspire is headed to Kenya and Uganda July 1-11! Learn more about our trips to Kenya, India, and Guatemala. Learn how Project Inspire participants have shared their experience and made an impact in Boston. Read participant blogs from each day of our journey to Kenya and India.